When Vikram Chatwal's epic wedding came to Udaipur, the DeviGarh Palace hosted a party—no surprise. 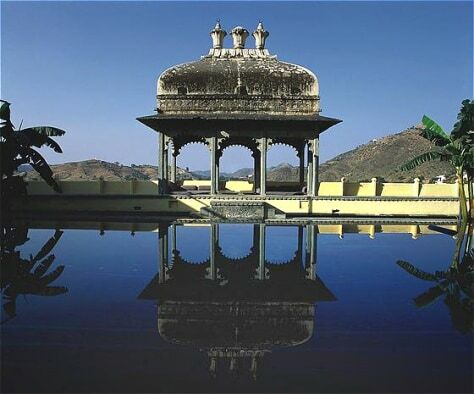 An 18th-century palace with mountain views, the DeviGarh was recently updated with sleek contemporary designs. Some of the suites are gilded with semiprecious stones.The staff is famously attentive, while still allowing plenty of privacy for newlyweds.